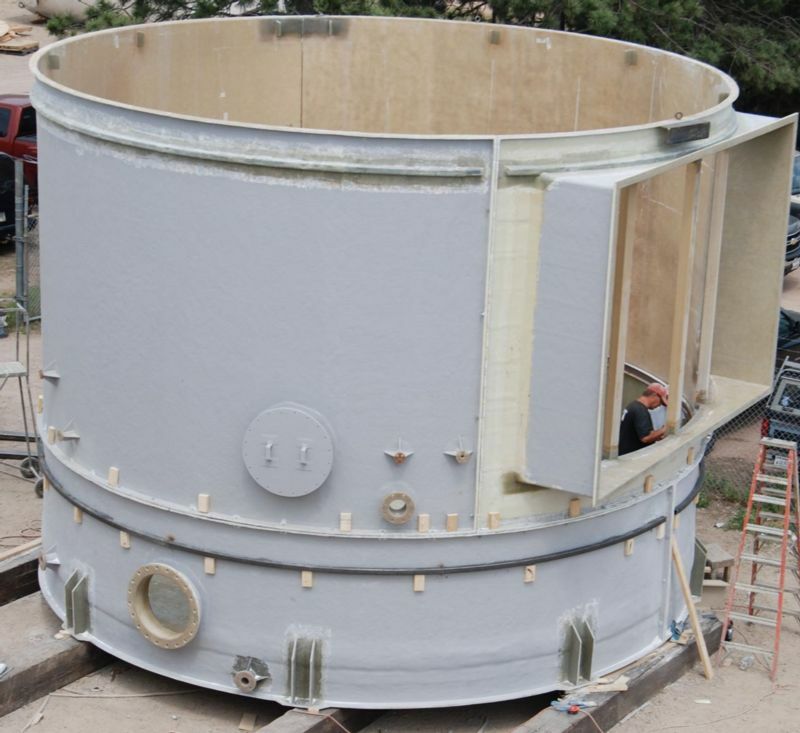 GPI manufactures scrubbers and stacks for a variety of air pollution control applications. Our units can be constructed as a single piece (in-house) or larger sectional units that can be assembled on-site. 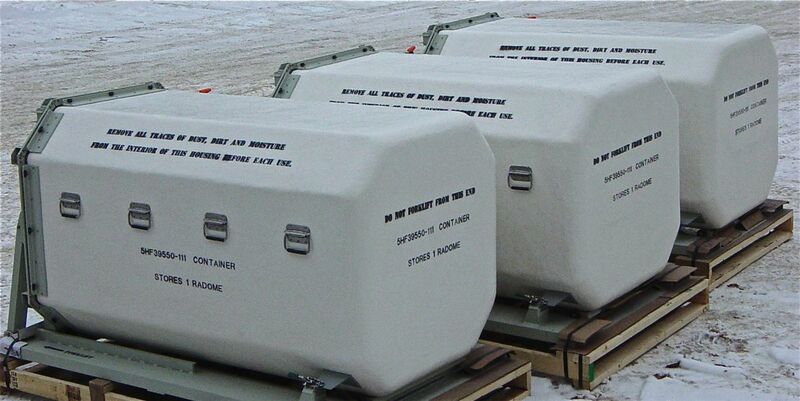 We can install customized internal components during construction, including structures to hold packing material. 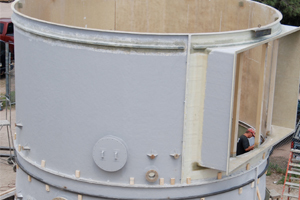 Fiberglass can be molded to form complex designs while retaining strong physical properties. GPI has manufactured a variety of custom components, including: hoods, fenders, playground equipment, motorcycle trailers, kitchen equipment (salad bars), components for sorting produce, boats and specialized containers. Fiberglass parts typically have a smooth exterior, but can be manufactured to have a smooth exterior and interior. 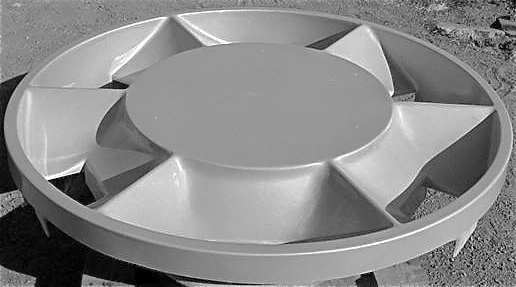 Contact our design team for questions about your fiberglass custom molded product. 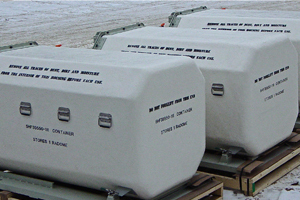 Fiberglass’s highly corrosion resistant properties make it ideal to contain corrosive liquids or gasses. 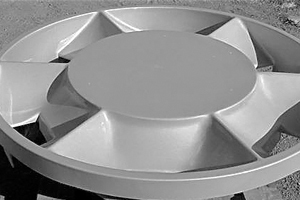 We have the tooling to manufacture pipe and duct at a variety of diameters and to any length. 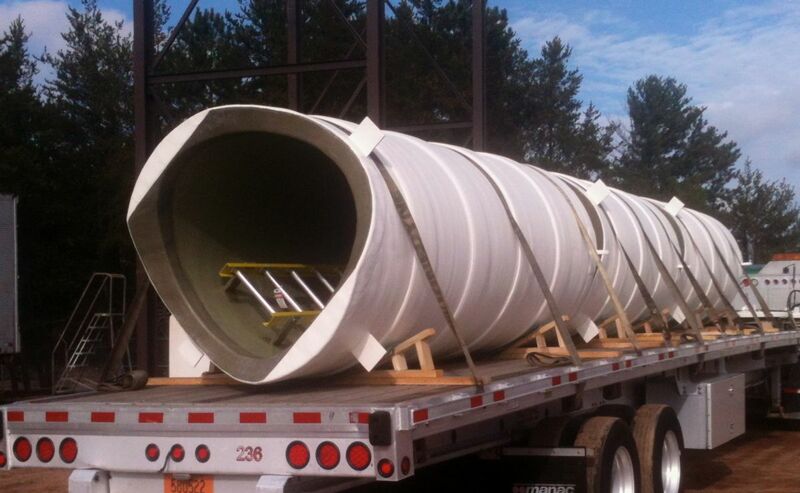 If you have a need for fiberglass pipe or duct, contact the GPI team. 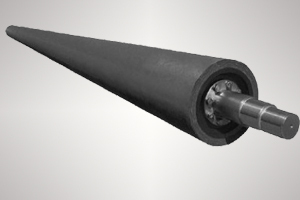 Our carbon fiber rolls and shafts are designed for each application, machine ground to tight tolerances. Rolls are dynamically balanced to your specifications. The benefits of carbon fiber rolls are that they are highly corrosion resistant and are two times stiffer than the same weight steel or aluminum roller. This allows for an increased ease of handling and extended bearing life. Carbon fiber rolls have one-fifth the rotational moment of inertia of a comparable steel roller and one-half the rotational moment of inertia of a comparable aluminum roller. Fiberglass composites are a highly versatile material that can be used to manufacture imaginative new products or construct existing products in a superior way. GPI has the experience to be able help you decide if fiberglass is the right material choice for your project. We have manufactured a number of unique projects, such as the Dixon Memorial Archway in Dixon, IL. 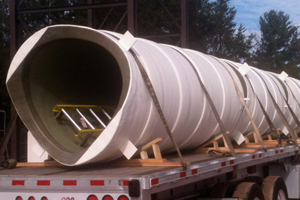 Contact the GPI team if you have a challenging project suited for fiberglass.